Online sports betting group Argyll Entertainment, which is based in the UK and Ireland, has taken steps to rebrand one of its key US properties to coincide with the NFL schedule. According to the company, Redzonesports.bet will be rebranded as a Redzone.bet to coincide with the climax to the NFL regular season, which takes place throughout December. This period is a crucial trading window for bookmakers who take bets on American football, and in an attempt to maximise its appeal to customers, the company has also altered the strapline for the brand. 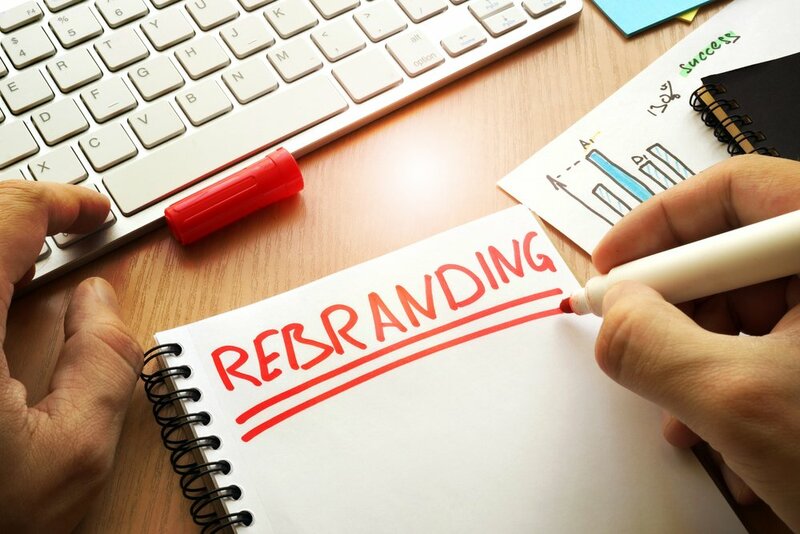 The rebranding announcement comes after the upgrade of the Redzone website earlier this month, which was carried out to improve customer functionalities and to centre the company’s US sports betting markets and promotions in its online platform. Speaking about the branding change, the Managing Director of Argyll Entertainment, Warren Llambias, said that sports fans and the general public in the United States already understood what the term ‘Redzone’ implies, and its relation to the NFL, and so the company felt that the ‘sport’ part of the name was no longer necessary. He added that the name change would make it easier for the company to form partnerships with other operators in a number of territories. Llambias also explained that the Redzone rebranding would help the company to prepare for 2019, which they regard as a crucial year for the betting industry. A number of US states are set to introduced legal sports betting, following New Jersey, West Virginia, Mississippi, Pennsylvania and Rhode Island, and there are likely to be considerable opportunities for sports betting companies to build market share in a rapidly expanding industry over the next twelve months.